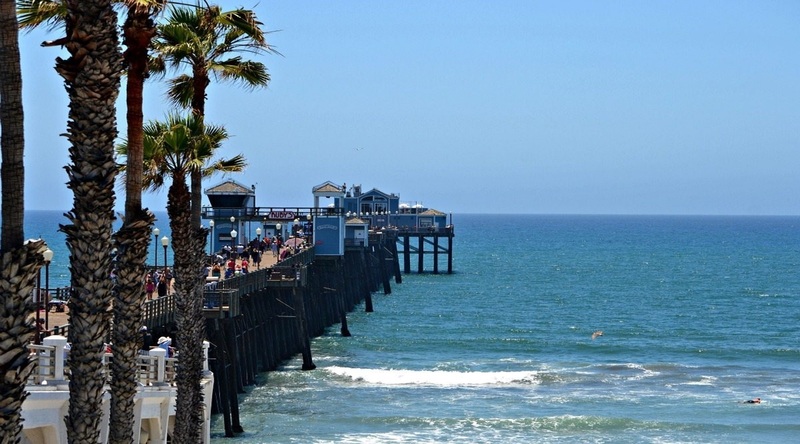 Oceanside is one of the most popular places in SoCal for boating. The area has had a long nautical history as it lies just south of the famous Camp Pendleton Marine Base and is home to several great marinas and ports. It’s also a perfectly sized city where you can find all the modern conveniences you are looking for without having to struggle through traffic and some of the other nightmares from other places. Oceanside calls itself SoCal’s most authentic beach town and it has plenty of good reason for doing saw. From its classic boardwalk that drives nearly a quarter of a mile into the ocean to its charming wooden piers and classic neighborhoods, it is a destination with so much just waiting for you to explore. You can dive into California history at the beautiful “King of Missions” or dive into the amazing aquatic life on an ocean adventure. Here are just a few of the amazing things you can do there. If you are setting sail from Oceanside, there’s a good chance you’ll be doing so from Oceanside Harbor which is the largest harbor in North County and home to several marinas including Del Mar Marina and the Oceanside Yacht Club. You can get equipped with everything you need from fishing and snorkeling gear to fuel and any kind of boating accessory under the sun. Oceanside Harbor is a local favorite. There is always something happening, from Harbor Days to fireworks on 4th of July. More than anything, Oceanside’s boat charters offer you endless options for choosing your own kind of vacation. 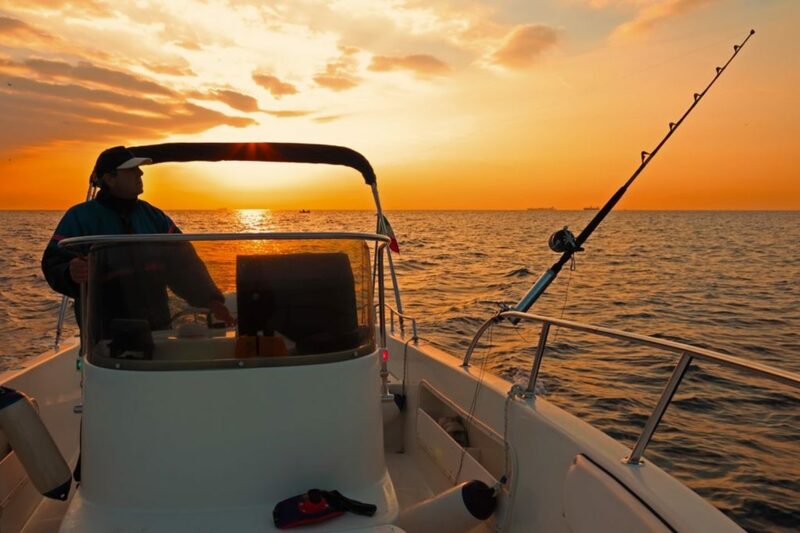 You can host your own boat party to creating your own fishing adventure. Here you can find halibut, sea bass, tuna and more. Not only that, there are over 300 sunny days per year meaning that no matter when you go, you are very likely going to get a little taste of that perfect California weather. Reserve your charter today for a truly incredible and authentic Socal experience! For the fisherman on-board, Oceanside Pier is the one that is equipped with the perfect viewing area for sunsets and sunrises. For those who enjoy sports fishing, at Oceanside Pier, you can catch everything from queenfish to smoothhound sharks. Depending on your bait – your catch will vary but one thing is certain, Oceanside Pier, will have a fish waiting for you. A perk to this pier is that no permit is required to fish while other docks may require documentation. Enjoy a bottle of your favorite wine, paired with some small delectibles while taking in the ocean views from the Oceanside Harbor Marina. Perfectly situated, you can dock up and imagine yourselves riding upon a gondola through Italy with their unique cuisines. 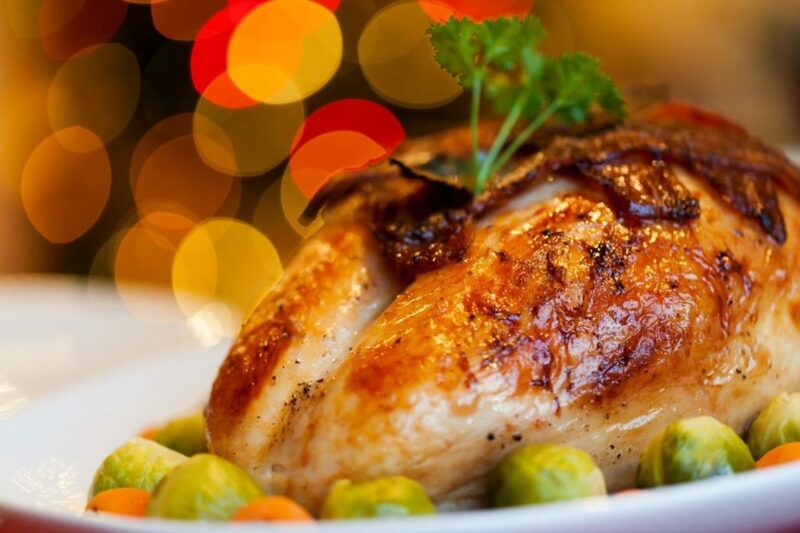 From pasta to seafood, with a side of pub-food, there’s a bit of everything on their menu. Plates start at $15 going to upwards of $30, making it a nice middle for any budget. Renowned 4-Star restaurant, Lighthouse Oyster Bar & Grill is the perfect place to end a day in the sun with fine dining cuisines. 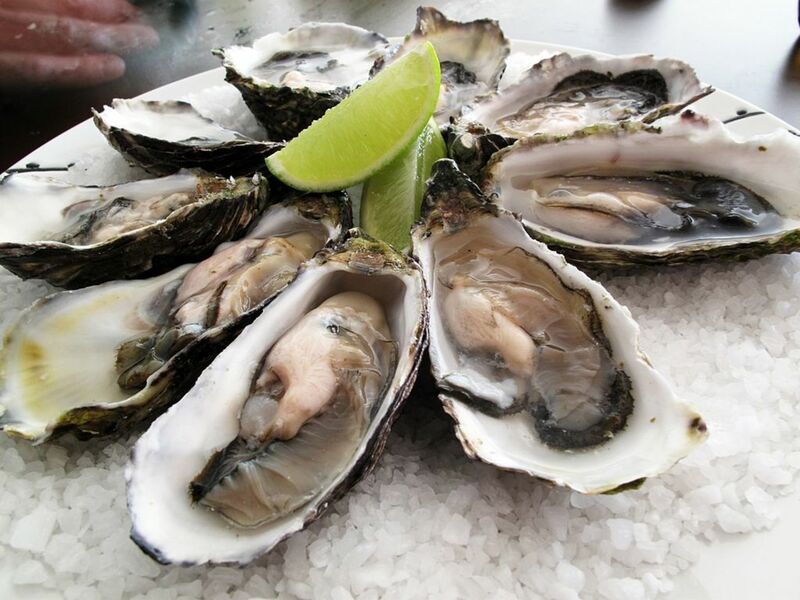 With a wide selection of oysters and freshly caught fish from the Pacific and locally – this seafood restaurant is about using local products to create an international value experience. This Oceanside dining experience gives you a taste of being at sea but on land. Executive Chef Luis Lopez Sr. is the man behind the menu that takes the seas greatest and delicatest and throws in hommage in flavors to his Mexican heritage. For an extra special experience, dine outside with the lighthouse light actively lighting the way for fellow Oceanside boaters looking for a place to go. Nothing says ocean life like a good serving of fish and chips. Family owned and operated, Harbor Fish & Chips is a staple in Harborside as an Oceanside dining fave. 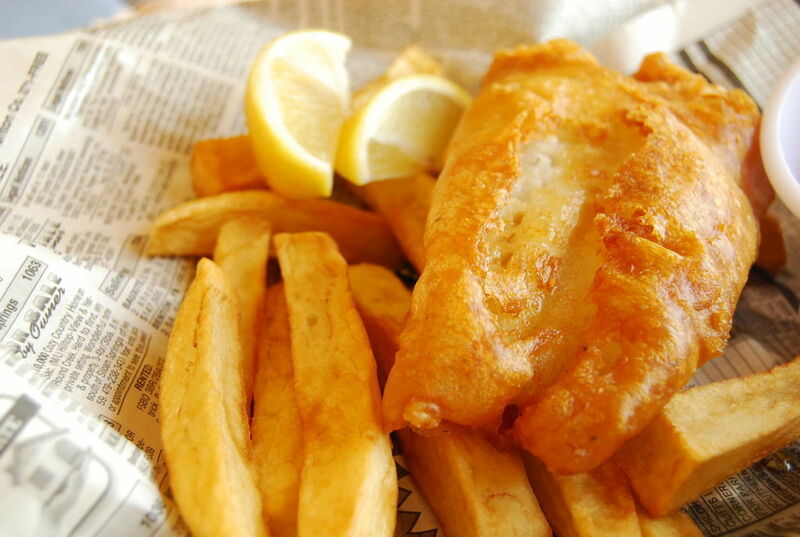 Whether you are eating inside or outside on the pier looking out to the marina, it is hard to not see and understand why Harbor Fish & Chips has been around for as long as they have. Kayot Deckboat - Perfect Day On The Bay!